Death of a great Tamil Scholar and my Inspiration – Dr. Kamil Zvelebil. It is a great loss to the field of Tamil and Dravidian studies. Dr.Kamil Zvelebil has passed away yesterday on January 17, 2009. He was born in Prague (Czechoslovakia) on 17-11-1927. He has PhD in Sanskrit, English and Philosophy and second PhD. in Dravidian philology. His works cover the fields of descriptive and historical Tamil linguistics and dialectology, Tamil literature, Tamil Prosody, Dravidian comparative linguistics, Tribal languages and cultures of the Nilgiries (South India: in particularly Irula – described for the first time by Zvelebil), South Indian cultural and religious history, Hinduism, Sanskrit ritual texts, comparative Sanskrit and Tamil literature, Tamil Folklore TamilSiddha movement. People who follow this blog would surely Dr. Zvelebil. In way I consider him my Guru who made me rediscover Tamil. His book ‘Smile of Murugan’ made understand the greatness of Tamil and I felt really bad for neglecting my mother tongue. Then I started to read lot about Tamil literature. There is no western work on Tamil after 1975 which doesn’t refer ‘Smile of Murugan’ and ‘Tamil Literature’ of Kamil Zvelebil. His works ‘ The poets of Power’ and ‘ The Shidda quest of Immortality’ were about Tamil Shidda cult. These two books are treasure since they have so many translations of often over looked Shidda poems. His interest in Murugan studies can be seen through his books , ‘ Tamil Traditions of Subrahmanya Murugan’,’Thiru Murugan’, ‘Tamil Kandhapuranam’. He also wrote in Detail about Irulas of Niligiri mountains. His works like Smile of Murugan , Tamil Literature, Companion Studies to Tamil History of Tamil literature, Lexicon of Tamil Literature are extremely valuable to people who want to know the History of Tamil Literature. His work ‘ Literary conventions in Akam poetry’ gives great insight into Tamil Akam poetry. 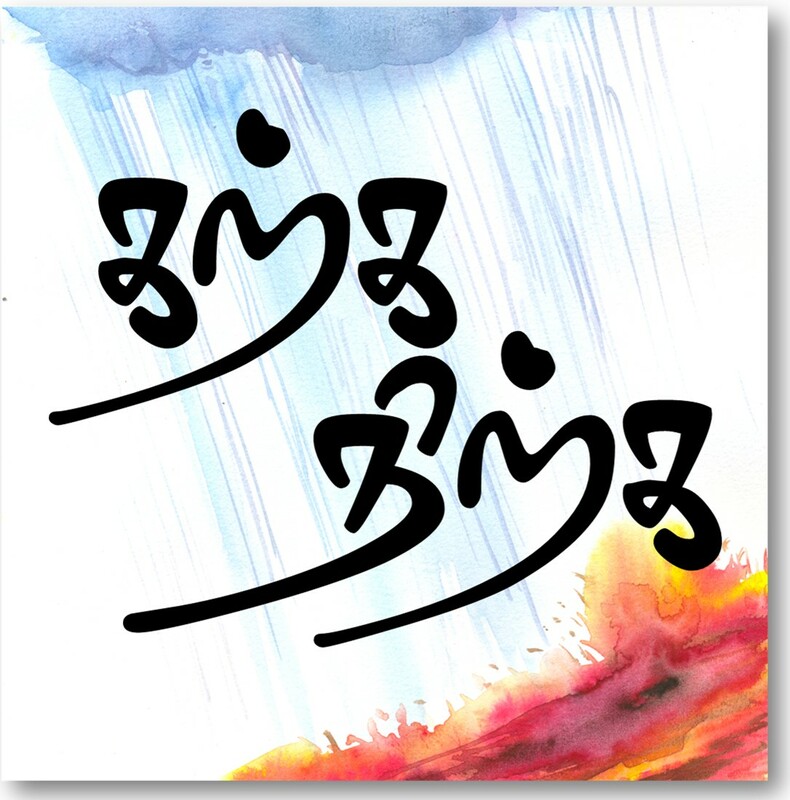 I am totally dependent on this book for undertsanding Tamil sangam Akam poetry. His work ‘Two Tamil Folktales: The Story of King Matanakama, the Story of Peacock Ravana’ has great insight on Tamil folk lore in the introduction and also he translates two famous Tamil folk story. The Matanakamarajan Kathai and Mayil ravanan Kathai. Matanakamarajan Kathai has 12 sub stories in them. One of the stories Rambayin Kadhali was made into film recently as Indiralogathil Alagappan. He has a brilliant writing style. You will never keep his book down it would be so engaging. Personally I feel really bad since I have read proabably only 30-40 books in my life and out of that 10 books would be of Dr.Zvelebil. I just cant forget this Chezch national who came to Tamil Nadu and wrote about Tamil and made so many people like me to rediscover Tamil. He always liked this Tamil word ‘Saandror’ and he usually preferred addressing Sangam poems as ‘ Saandror Kavithaigal’. I would go on to say he was a Saandron. With heavy heart, we pay our homages to the great departed soul. Have lit up Moksha Deepam in Thanjai big temple yesterday in his memory. Great man, He has spread the light of tamil in hitherto unknown shores, and inspired generations to come. May his soul rest in peace knowing that there are many here to carry on his work. I share my grievances with you. I am sure you will carry on with your good work which would have made him proud. I cannot express my feelings about this. I am deeply affected by something, I need to get this book. Please help me getting this book. I couldnt find it in the major book shops in Bangalore. Is this one available in Tamil version also? Kindly help me. Thank you for writing such a nice homage to my father. I have been reading Professor Kamil Zvelebil’s “The Smile of Murugan” for the past few days. The total wisdom of this book–its profound scholarship and bewitching style–by a European intellectual on a far away and ancient Indian literary tradition makes it a work of pure wonder and genius. Reading “The Smile of Murugan” elevates the mind as only the highest kind of writing can achieve. The consolation of knowledge that Professor Kamil Zvelebil offers is beyond measure. I have written these few words in deep reverence for an intellectual of soaring brilliance.